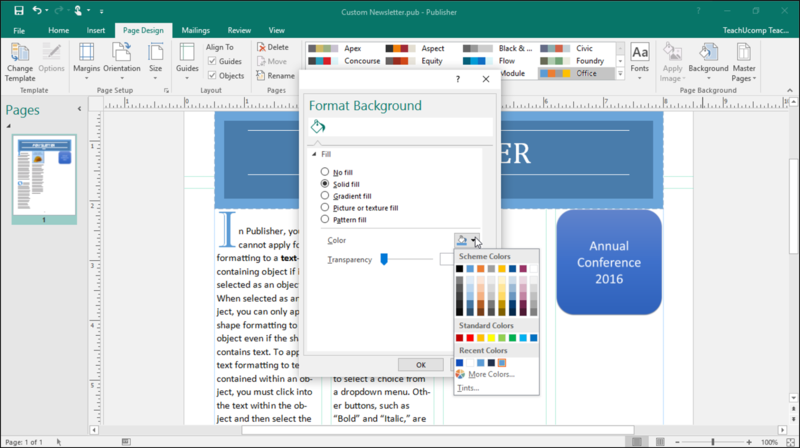 In many ways, Microsoft Office's Word and Publisher perform the similar task by offering a way to combine text, images and personal formatting into a document. However, while Word excels at typing long documents with a focus on the text, Publisher is a better tool for creating precisely designed publications such as booklets, brochures, leaflets, business cards and greeting cards and much much more. 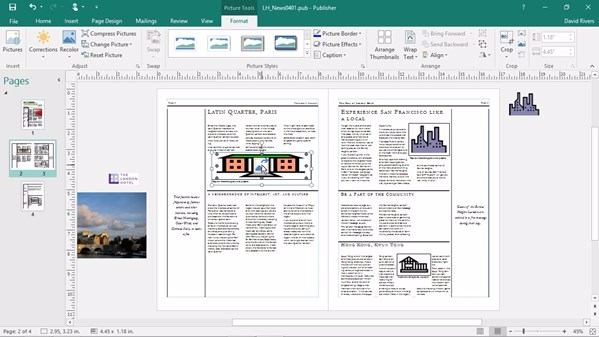 Microsoft Publisher is a desktop publishing application from Microsoft, differing from Microsoft Word in which the emphasis is placed on page layout and design rather than text composition and proofing. It allows the text to be visually superior in design to that of Word rather than a focus on the accuracy of the wording. 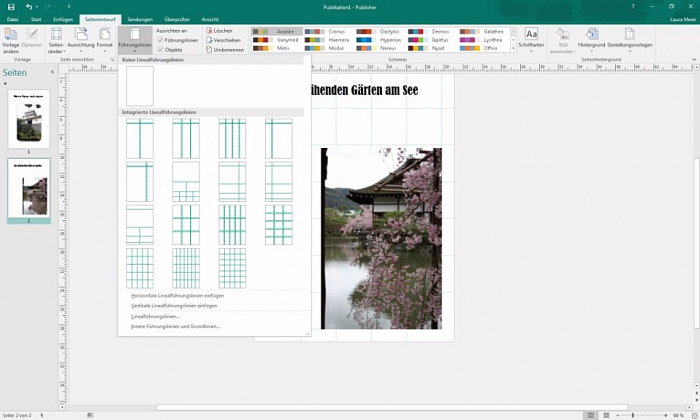 Microsoft Publisher 2019 is an entry-level graphic design program. It is very user friendly and follows the infamous office deign layout and no prior knowledge is required in hoe to use the product. Simply pick up and go. Publisher 2019 includes many design layout for common tasks including business cards, leaflets, address labels, brochures, mailshots and calenders amongst the few. You can do a variety of tasks once the initial task is created to export the docuemnt. 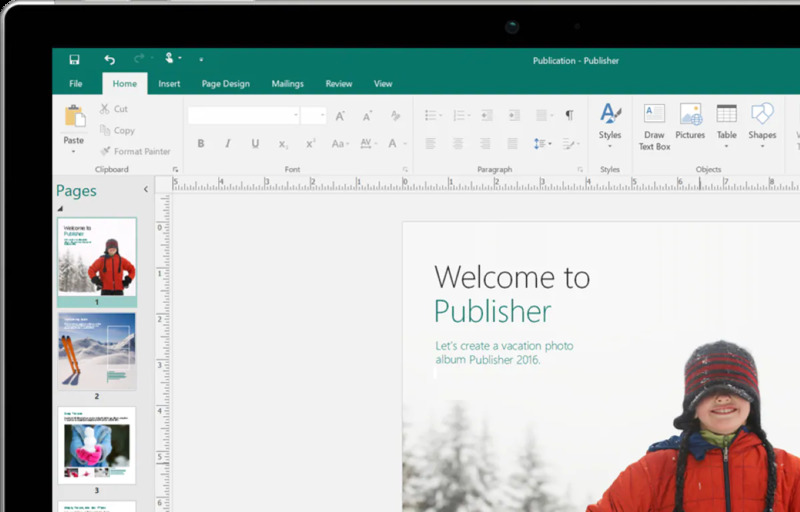 Microsoft Publisher is a basic, yet powerful, desktop publishing application. It includes an extensive range of tools and features for producing layouts and creating typographic quality text and images. Publisher is highlighted as an entry-level, easy-to-use piece of software. Even organizations with no dedicated design experts can generate professional-looking marketing pieces using the application within minutes. 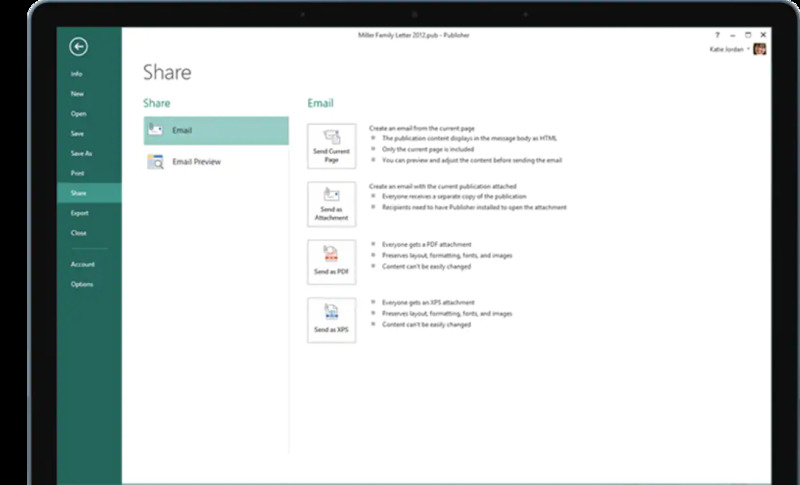 Publisher 2019 boasts vast array of comprehensive features that can be accessed via the simple infamous interface. 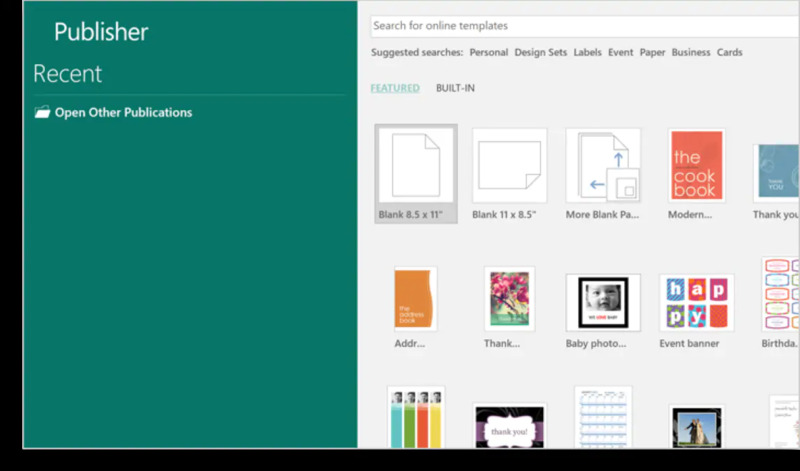 It has options for batch actions to cut down the time spent on desktop publishing tasks. Images can also be swapped and enhanced using a variety of special effects and features. 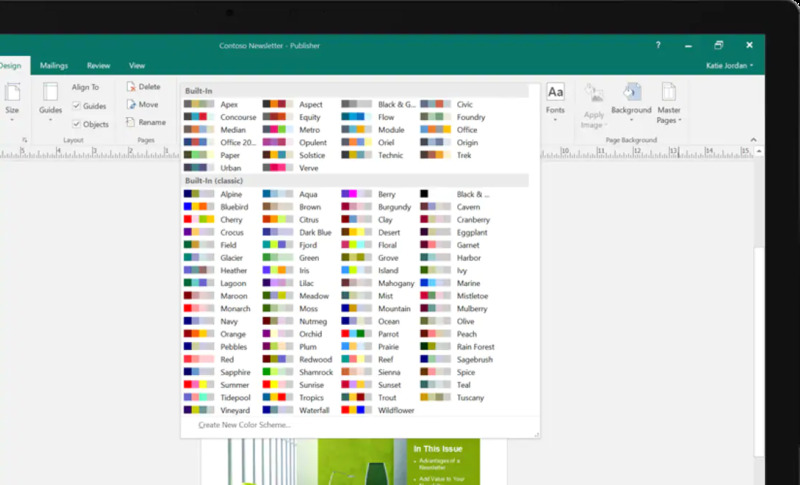 Other Tools related to color swatches, text effects, and others can also help ensure good print quality and maintain quality pieces of work. Create polished, professional layouts with minimal hassle. Simply lay out and style text, pictures, borders, calendars, and words. Publisher 2019 highlights everything you add stays exactly the way you’ve designed it, in print, online, or in digital. Easily design unique, specialized materials for any purpose. Create anything and everything from simple greeting cards and labels to professional newsletters and marketing materials using Publisher’s wide range of preexisting templates. Publish in the way that suits your stakeholders best. With Publisher you can share pixel-perfect printouts, send professional-quality email publications, or export to industry-standard non-editable formats with ease. Ability to save high-res files using common image formats for ease of exporting. 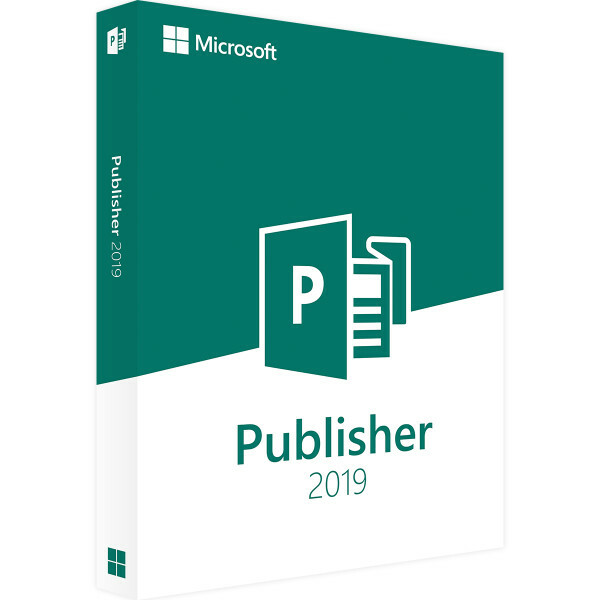 Publisher 2019 provides easy-to-use and less expensive publishing options for creating designs and logos for small/medium businesses, whereby using other high end applications may not be feasible or cost effective. 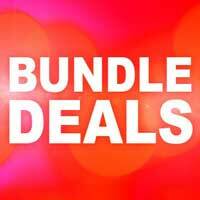 Precisely lay out and style polished and stylish text, pictures, borders, calendars, and more. In Publisher everything you add stays exactly the way you’ve designed it. Create everything from simple birthday cards and address labels to professional newsletters or marketing materials using Publisher’s wide range of templates and features.